Why wait until 7? We baptized Mya at 2 months! Good one, Thunder. 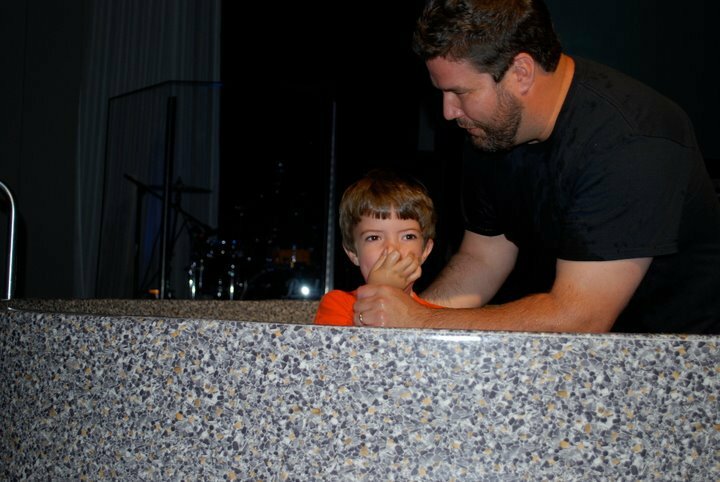 I had a good talk with Jody Howard about infant baptism just last week. I still don’t agree with the premise of infant baptism, but I certainly saw a perspective that made sense. And, I am glad Maya has a great Mom and Dad in you and Emily.